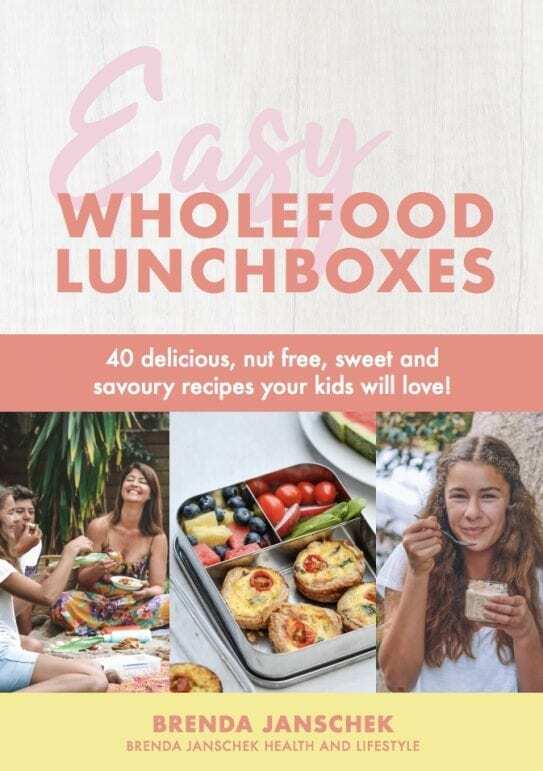 Packed with 40 delicious nut-free, sweet and savoury wholefood recipes your kids will love! 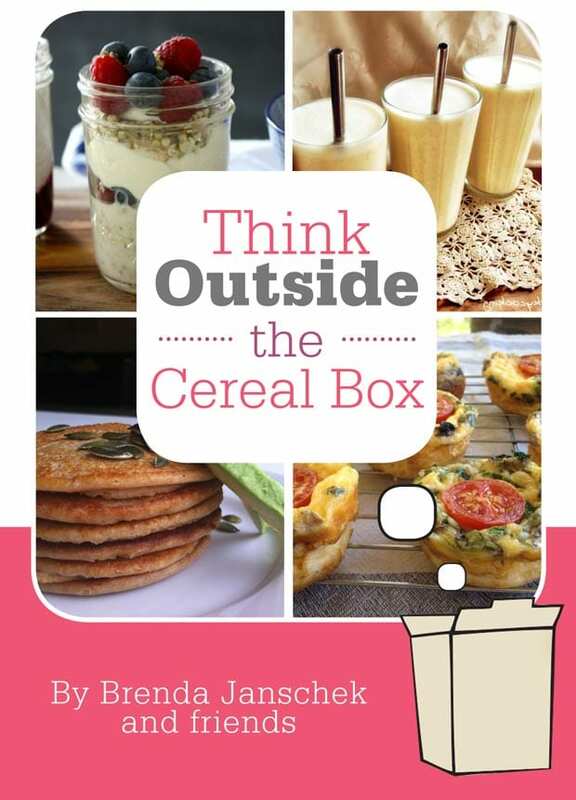 Enjoy over 60 delicious wholefood recipes for breakfast, lunch, dinner and snacks to help your kids stay focused, energised and strong. 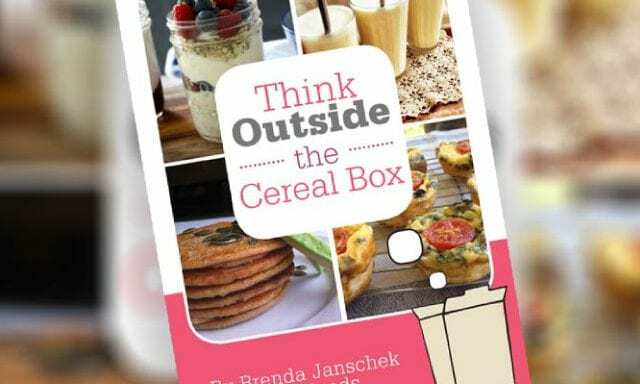 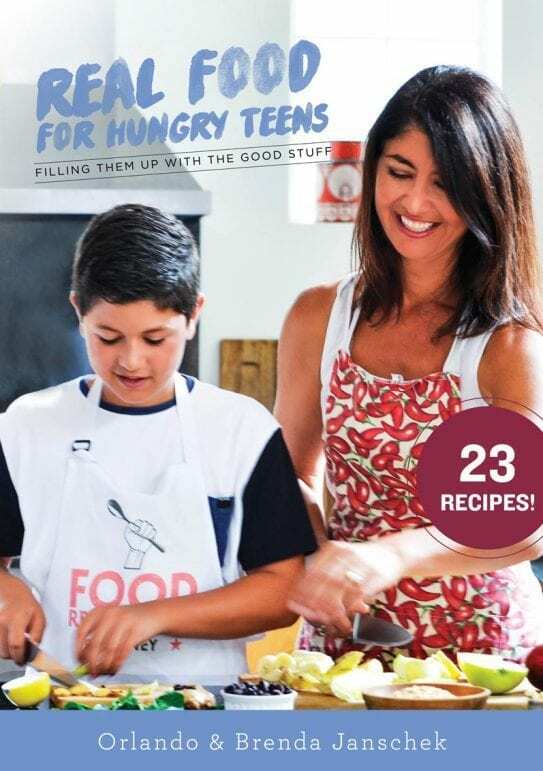 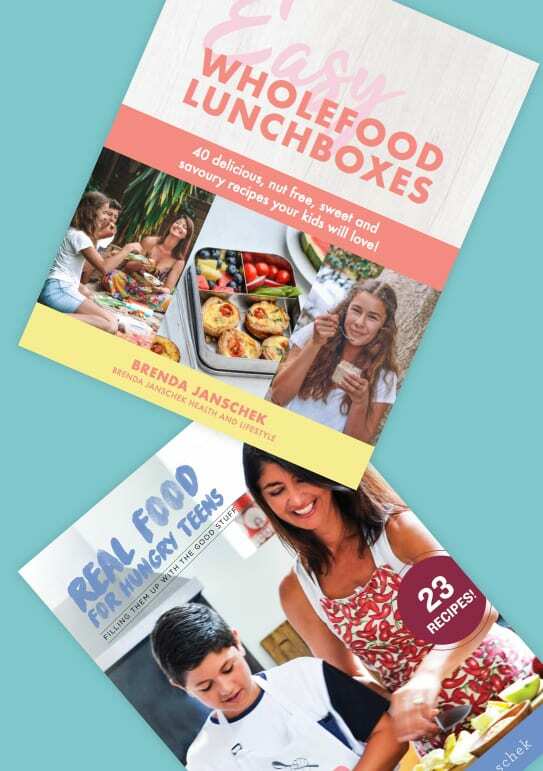 Created by certified health coach, Brenda Janschek, and her hungry and creative son Orlando, this eBook contains a rich variety of over 20 nourishing, real food recipes designed to satisfy the tastebuds and growth requirements of developing teenagers.